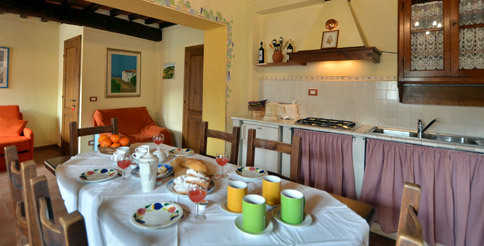 Our farmhouse offers three beautiful, bright and spacious apartments viewing the enchanting hills of our beloved Chianti. 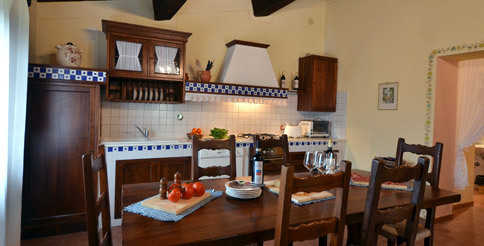 Those wishing to stay in our structure can choose from three comfy, charming apartments: Limone, Girasole and Uva. 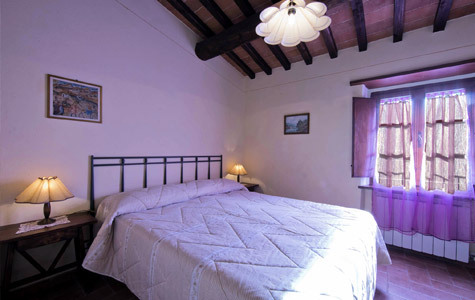 Each one of them can accommodate four adults, but nothing prevents our guests to book more than one as they are all connected, if required. 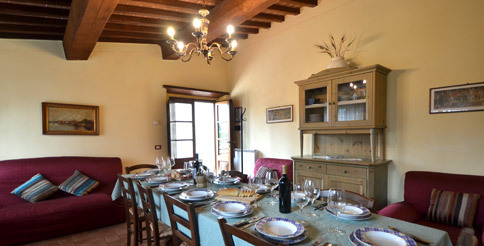 If you are a larger group of friends or family, this could be the perfect solution. 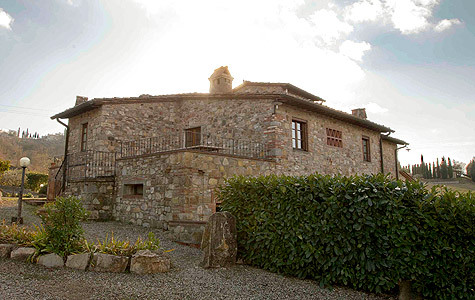 Connected apartments is one feature that makes Agriturismo Ceperano one of a kind: you might even reserve the whole cottage allowing yourselves to enjoy the amazing experience of Tuscan hills lifestyle, together with your family and friends. Get the heroic, all by bike!